Green’s beginning to implode or still growing up ? Take the environment back to the core Greens. Australia is increasing its carbon output. Our indigenous species are in free fall and our creeks and rivers are in very poor health. If you pay extra for free range eggs, you deserve the real deal. But there are plenty of “free range” eggs on supermarket shelves that come from chickens kept in cramped conditions that are not guaranteed to go outside. Eggs that come from chickens that don’t go outside regularly or have high stocking densities don’t deserve the free range label. 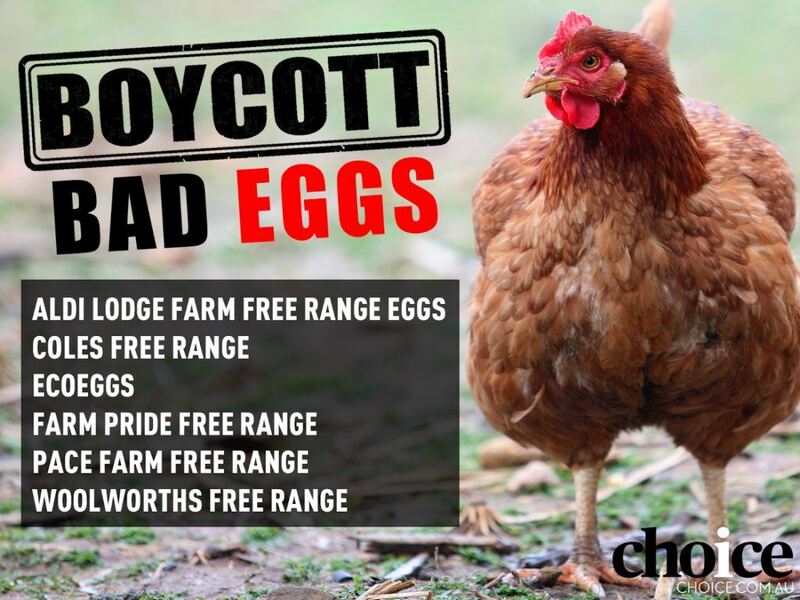 Boycott these eggs because the government’s regulation on this is insufficient. When you join the campaign we’ll send you a list of free range eggs that we think are the real deal, the list of bad eggs and an app to help you find real free range in the supermarket. Update before the next year. Over 2 hours long but a valuable catch up to why and where the planet is now.